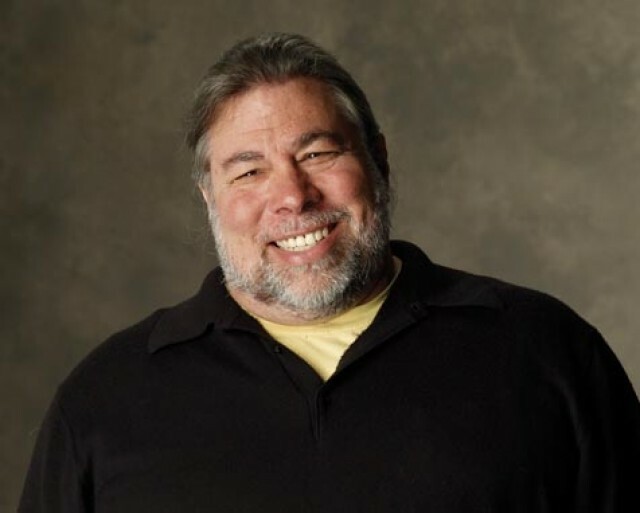 Woz wants Australia's awesome broadband. Steve Wozniak was lucky enough to get his hands on the iPhone 5 long before the vast majority of us; not because he co-founded Apple, but because he was in Australia where Apple retail stores open a good 14 hours earlier than those on the East Coast of the United States. One of the reasons Woz wants to relocate down under is because of the Australian broadband (seriously! ), which is better than the broadband he gets in California. He told the Australian Financial Review that Australia’s National Broadband Network rollout was one of the reasons he wanted to become a citizen. The other reason is that Woz just wants to be an Australian, and has done for the past 30 years. “I probably should say that is true, because it makes me sound weird … and I like to sound unusual and different because I’ve thought that way a lot in my life,” he told the The West Australian. “I intend to call myself an Australian and feel an Australian, and study the history and become as much of a real citizen here as I can. “For 30 years I’ve had a desire to live in Australia. There are so many great things about this country that have nothing to do with NBN. “I’m going to live and die as an Australian. That sort of isn’t well known yet,” Woz added. I must admit, Australia isn’t a bad choice if you’re going to emigrate. I mean, the weather’s incredible, as are the beaches, and you do get the latest iPhones before anyone else. But has Woz not seen the size of some of the spiders there?